Mechanical Properties of Fluids Class 11 Notes are prepared strictly according to the latest NCERT Syllabus on the guidelines by CBSE. 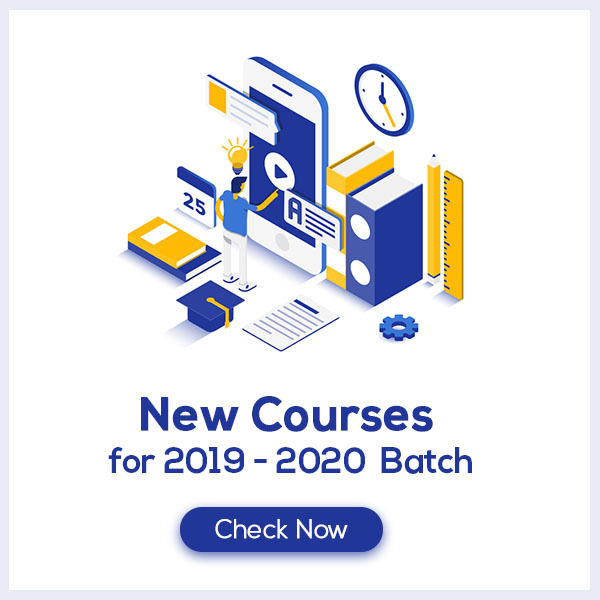 These notes are prepared by our panel of highly experienced teachers keeping in mind the level of preparation needed by the students to prepare for Class 11 exams. 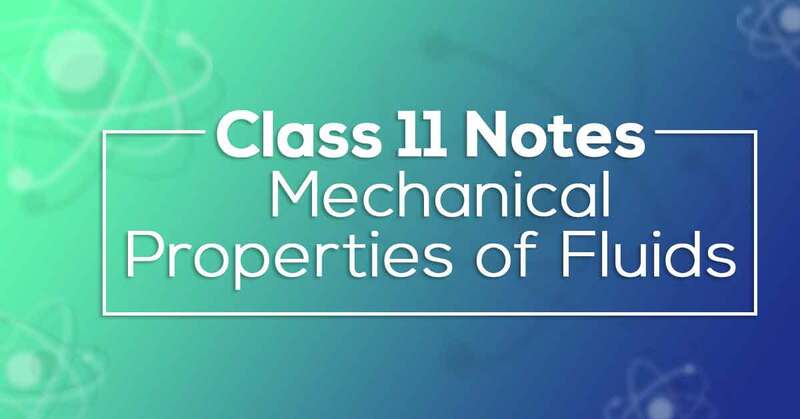 The Mechanical Properties of Fluids Class 11 Notes aims at easing out your learning and revision process. What do you understand by Mechanical Properties of Fluids? Pressure is defined as force per unit area. Normal force exerted by fluid per unit area. This means force is acting perpendicular to the surface of contact. Pressure is a scalar quantity. Because the force here is not a vector quantity but it is the component of force normal to the area. Pascal’s law states that if the pressure is applied to uniform fluids that are confined, the fluids will then transmit the same pressure in all directions at the same rate. Pascal’s law holds good only for uniform fluids. Learn more about the same in Mechanical Properties of Fluids Class 11 Notes pdf.